Today marks the 7th day I tried this amazing product- and I must have to thank the people who shared this on social media. I was really hesitant to try this product because of my milk supply. 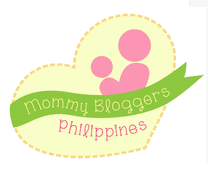 As what I've read on different websites that there are medicines and products that are not suitable for breastfeeding mom. I am not sure if they will harm the baby or it may lead to lessen the milk supply. I don't know but I just want to make sure. I want to be healthy as much as possible. So when I asked my OB-Gyne if I can try this product or atleast intake Myra E and she said yes, I immediately tried this product. 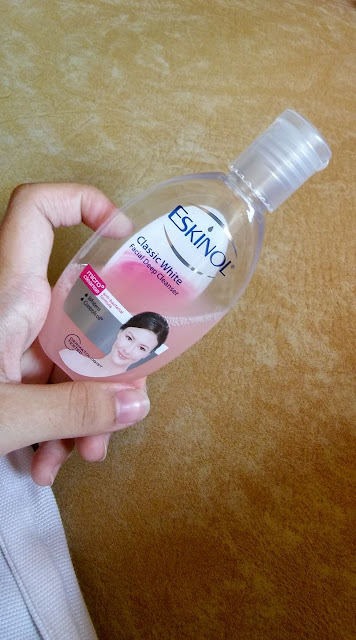 I bought a small bottle first because I want to make sure that this product works for me first before trying a big bottle. I used 2 for this bottle. I am also taking one tablet each night as prescribed by my doctor. You actually don't need a prescription when you purchase this. Just inform the pharmacist assitant that you will just mix it to your toner and they would know. In my case, I bought the smallest mg. Note: If your skin is not acne prone, you can skip Dalacin C because it's quite pricey, in some drug stores, they cost over a hundred pesos. 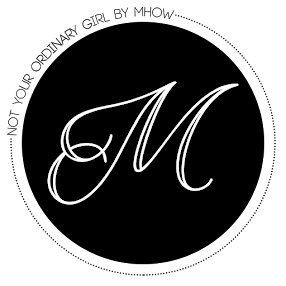 All of the products are bought in Mercury and not sponsored. 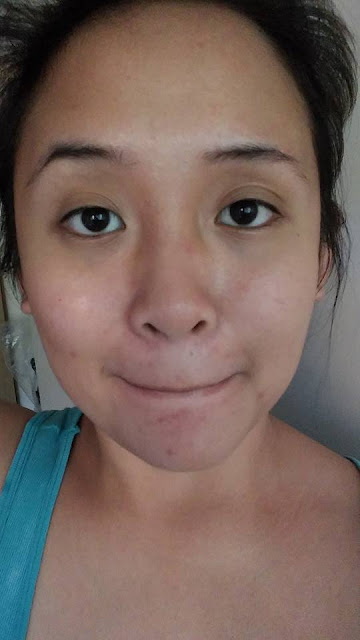 March 15: I first tried the product, you can actually see on the picture that my face was too oily and it was full of pimple marks and dry skin as well as some small pimples all over my fore head. 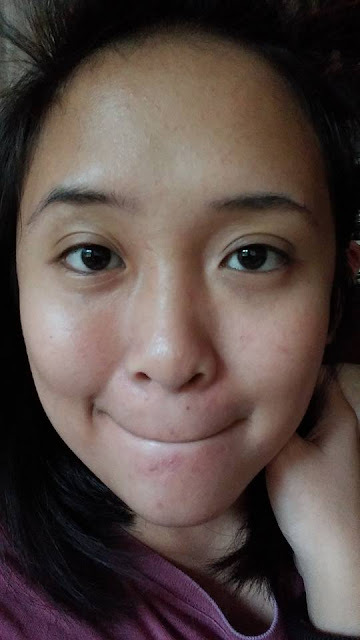 March 16: I noticed that I had pimples on my cheek and on my nose bridge and my face was too oily but I can see the radiant effect as I took a picture when I woke up. 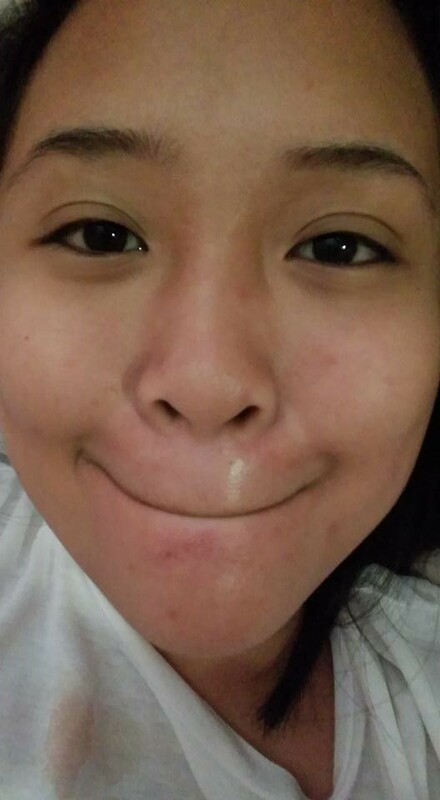 My face is still oily and there are still small pimples visible on my forehead. 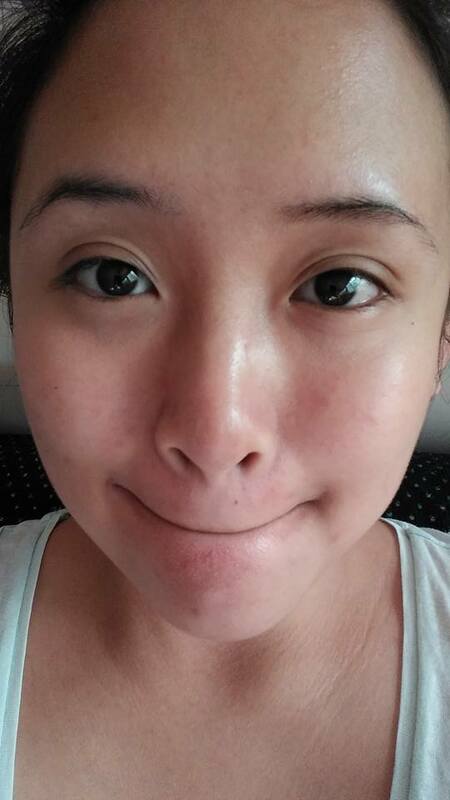 March 17: My two pimples dried easily and my face became oily. I was alarmed thinking if I amd in the right path, I used Johnson's Baby Powder in White to control the oil on my face. March 18: You can see that my skin was more refreshed and the redness on my face has lessen. I also noticed that the powder trick is doing it's job. The trick is, when you feel oily, wash your face, toner then powder. 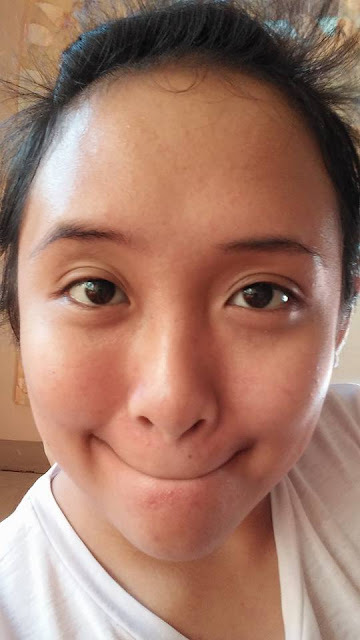 March 19: You can actually see that my pores are still visible though the pimples are dried out, they are living pimple marks. I'm really happy with the result. 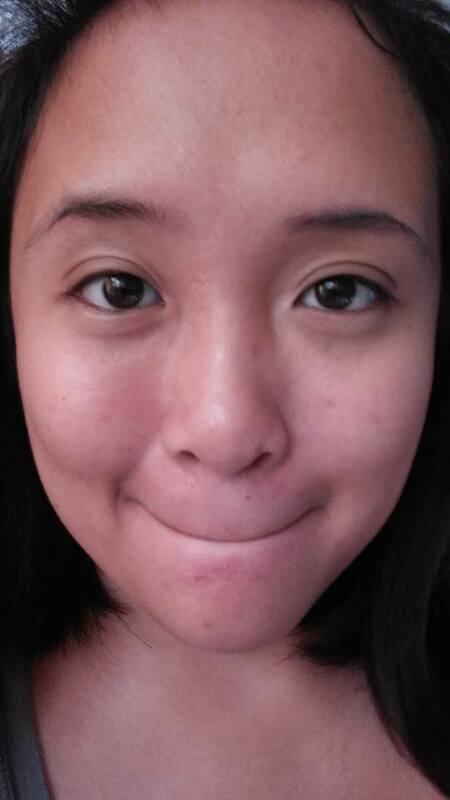 March 20: The pimples were completely gone, my skin was tightening. The powder effect was really amazing, I still refrain on using makeup products, not even eyebrows. March 21: When Iwas cleaning my face last night, I received a compliment on my mom saying that my skin is getting better. My face is cleared up and that my face is getting lighter as well. 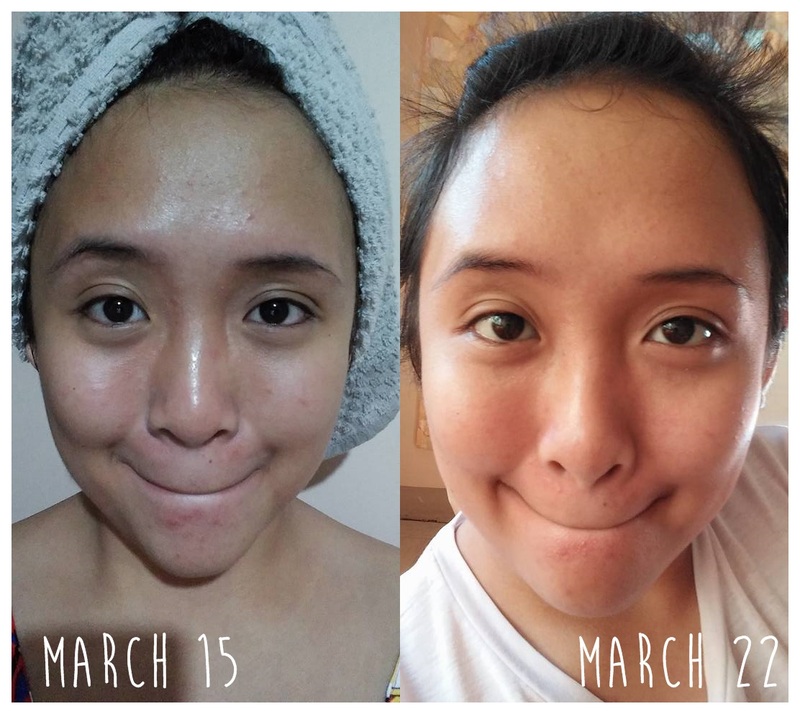 March 22: As I reviewed the pictures that I took each day, I can see how much my skin changed. 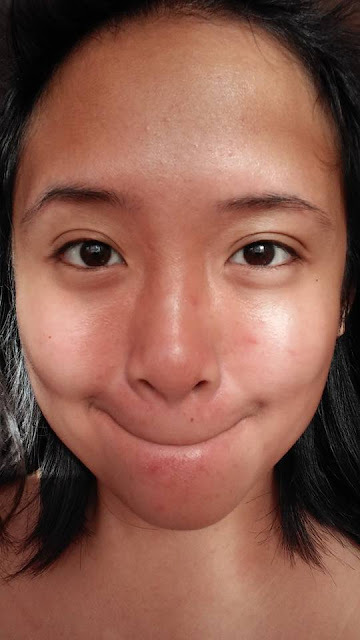 How the redness faded and how my pimples lessen. Powder is the trick and also, washing your face. 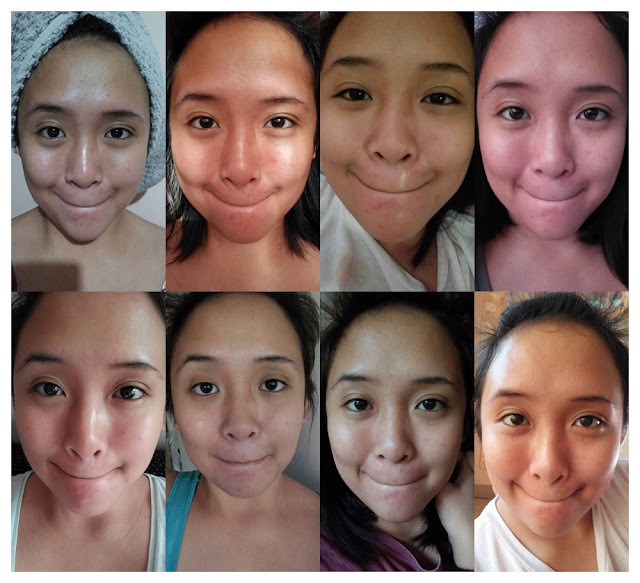 My face is still not close to perfect as this is just home remedies that I'm trying, but I'm really glad with the result. I will surely buy a big bottle and will add 4 Myra E and 2 Dalacin C. I must say, I am really glad with my Balik Alindog Project and MHOWving On... I know that onced I've already moved on, I can be pretty, stronger, braver and wiser as ever. 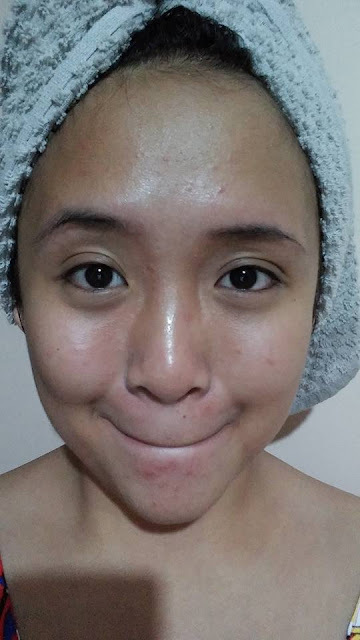 I will surely share with you my beauty skin care routine soon as I've completely tried out my products and if it worked for me, I will share it with you guys. Note: The result of the Eskinol mixed with Myra E and Dalacin C varies as we have different skin type. Mine is Oily combined with Dry skin.Some people waited weeks or even months to see the result. I will give you my monthly review of course.